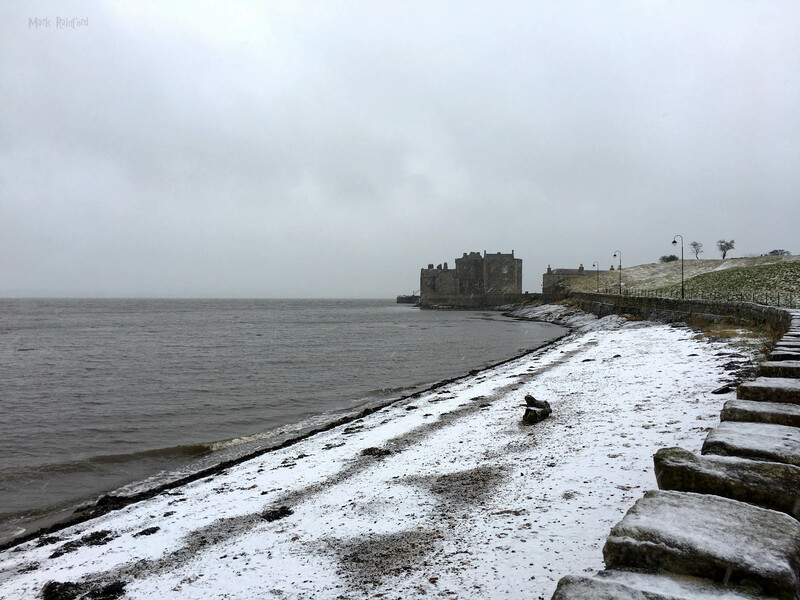 Blackness Castle, on a very dreich and snowy Scottish day. A 15th-century castle looks apparently like a ‘ship that never sailed’… Closed today, I wonder why! thwarted by the weather – pffft!!! This entry was posted in Scotland, West Lothian and tagged Blackness Castle, Castle, Scotland, West Lothian on December 29, 2017 by Mark Rainford.